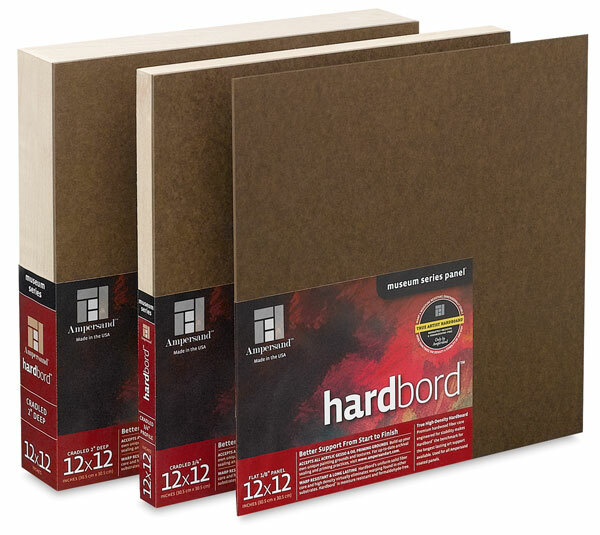 Hardbord is a better support from start to finish! The high-density fiber core is engineered for stability, eliminating the warping and bowing issues common to other substrates. Accepts all commercial and handmade gesso grounds. Hardbord is available with a 3/4" deep cradle for hanging with no additional framing. Edges are sanded, so you can apply your favorite ground to create an extra dimensional painting. 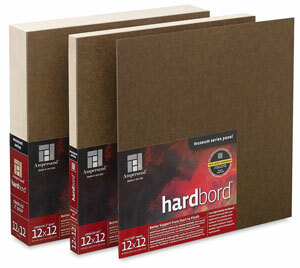 ™ Ampersand is a trademark.™ Hardbord is a trademark.